A townhouse development is set to rise within Vermosa, Ayala Land’s 700-hectare mixed-used township in Imus, Cavite. Redefining modern suburban lifestyle along Patindig Araw Road is Amaia Series Vermosa, the real estate developer’s first venture in the Imus township development. 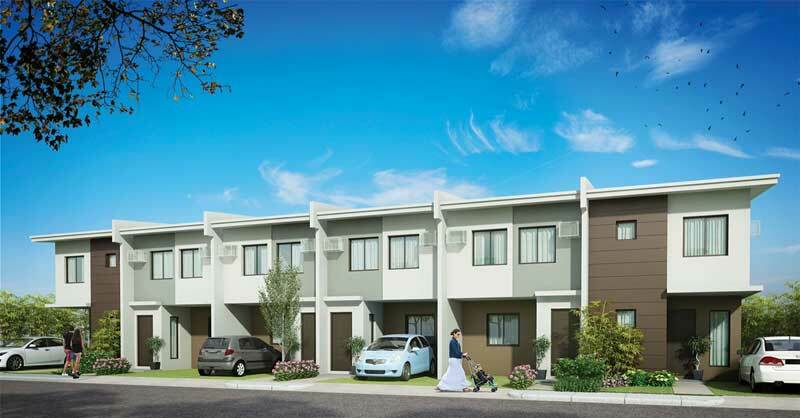 Amaia Series Vermosa offers two types of townhouse to suit the needs of growing families. Amaia Series Vermosa is set to sprawl on 6.9 hectares of land with a unique mix of townhouses. It stands next to Ayala Land’s fully master-planned development that will feature retail hubs, prestigious schools, business districts, and recreational facilities. It will offer two spacious and well-designed house types to suit the needs of growing families. Both inner and end units can accommodate three bedrooms, toilet and bath on the second floor, and available provisions of toilet and bath on the ground floor, a kitchen, and a dining and living area. All units will have car ports. “Amaia Series Vermosa brings Amaia’s trademark of superior quality, affordable homes to Caviteños,” said Kristel Manalo of Amaia Land. The townhouse development is accessible from Makati, Manila, Muntinlupa, and Tagaytay through major roads like Daang Hari, SLEx via the Muntinlupa-Cavite Expressway, CAVITEX, and the upcoming CALAX Road.